Leadership vs. Management: Can You Do Both? What does it mean to be a leader? It’s an important question for an important role, one which appeals to people from an early age onwards as individuals work out the social dynamics of society. In fact, many people aspire to achieve the qualities which makes a leader great, and part of that entails effective management, which, strangely enough, isn’t always regarded but can sometimes (though not always) be the key to success. While managers are the micro-coordinators and mediators who oversee operations as well as maintain a ground level with other employees, leaders are the big visionaries who need to lose a little bit of perspective for daring to dream. A leader literally leadsby example and inspiration, motivating others to follow their example by also dreaming big and embracing big ideas. A manager is responsible for bringing those ideas to fruition and literally managing employees to ensure that the impossible becomes possible. A manager will plan, problem solve, budget, employ, and monitor performance, while a leader moves forward with the ideas that empower a company and enable it to flourish. While it would be a mistake to confuse managers with a less charismatic role, it certainly can be said that they are least romanticized of the two personality types, and the characteristics behind this are why it’s important to distinguish between leaders and managers. But leaders and managers can be one and the same, albeit in challenging circumstances – in fact, many entrepreneurs like Wesley Edens of the Fortress Investment Group began his business empire in much the same way – by taking on a multitude of roles. Edens continues to fulfill those roles today as Principal and Co-Chairman of the Board of Directors, not only “leading”, but helping to oversee several projects within the company as well as other endeavors like his philanthropic efforts and work with NBA team the Milwaukee Bucks, which he purchased last year. The fact that Edens continues to delve into managerial roles doesn’t only demonstrate his versatility, but his eagerness for hands-on work – a valuable perspective that grants him ground level as well as a bird’s-eye view. People like Edens show how in a world where roles are becoming increasingly specialized, that management and leadershipcan go hand-in-hand and succeed. The key to achieving this is to always be in-tune with employees and their own visions, insights, dreams and perspectives, which is easily accessed from a managerial position. It’s just as important to never lose sight of the target audience as well. 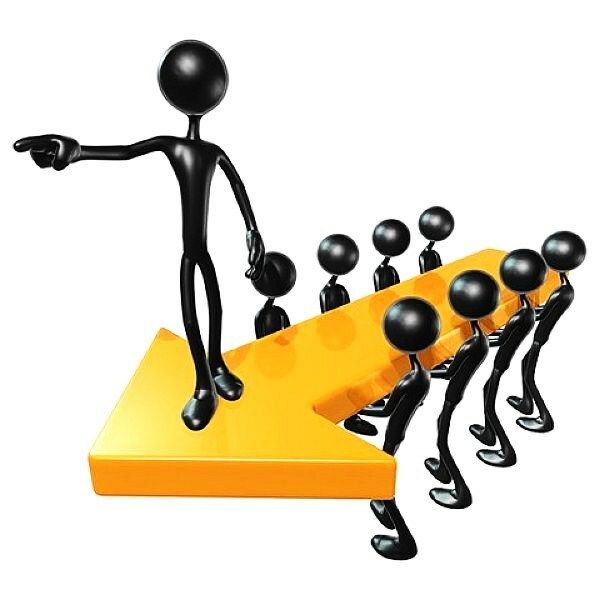 Here is where the practicality of the manager and the daring nature of the leader intertwine – when an individual understands the realistic limits of their scope, but continues to push them, then they have found the balance of leadership and management which moves towards success.